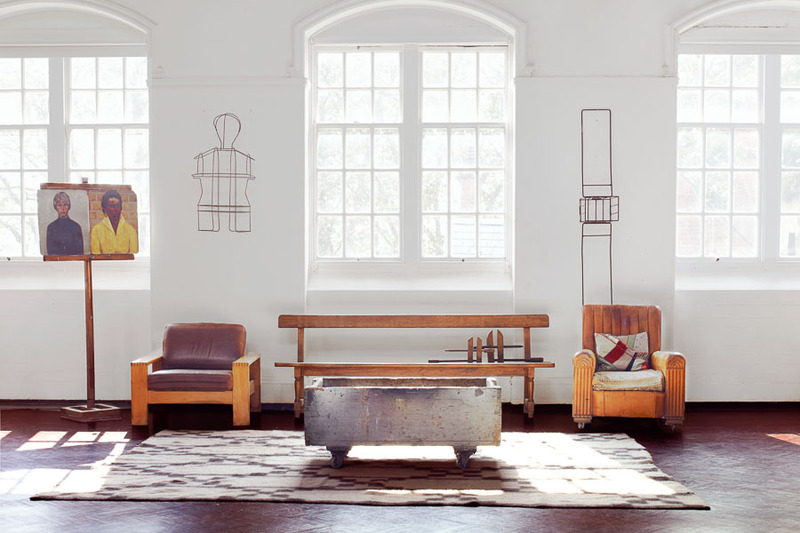 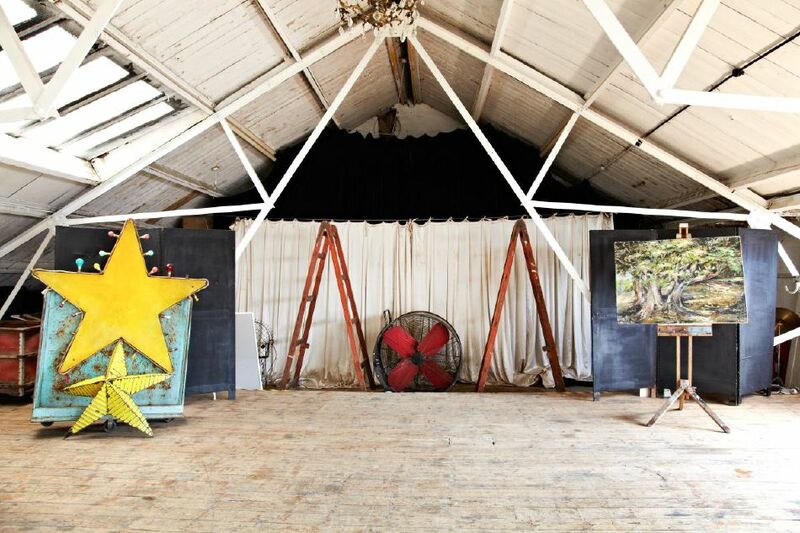 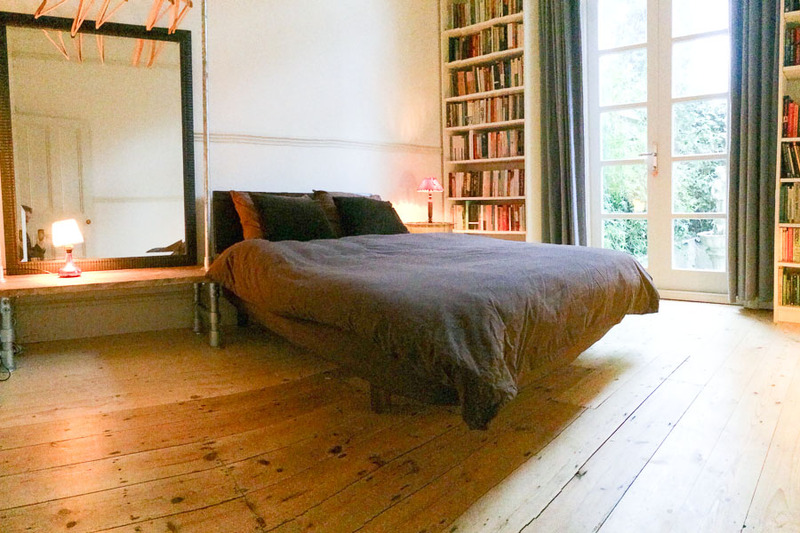 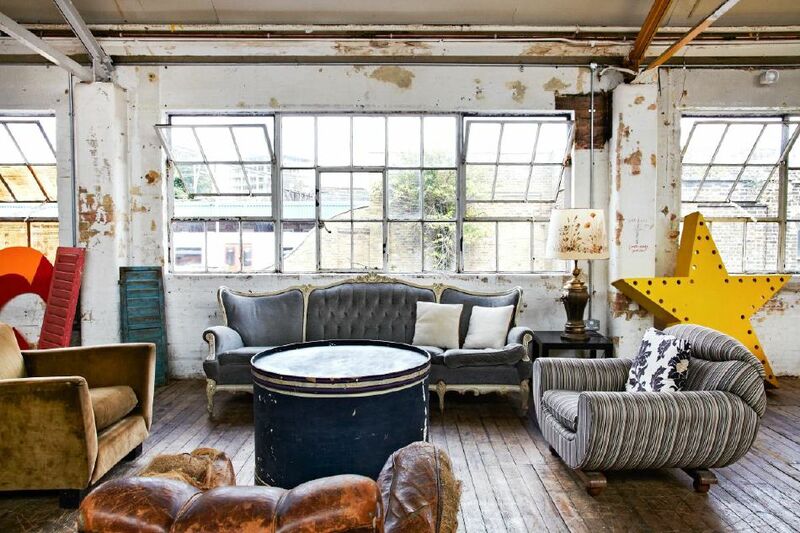 Fantastic classic loft spaces with an amazing and eclectic collection of props and furniture. 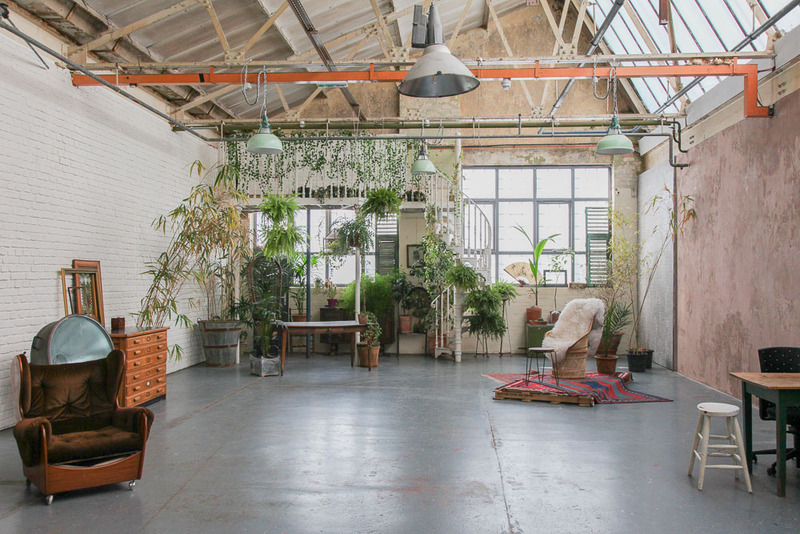 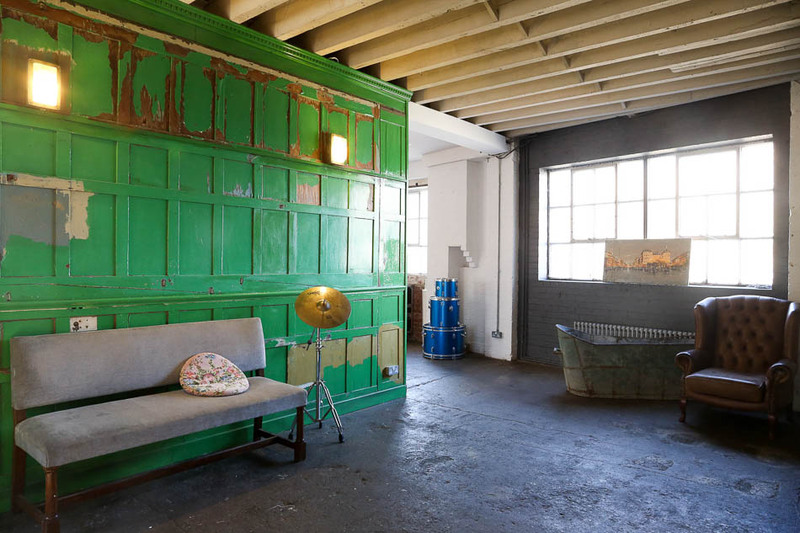 Two fantastic open-plan studio warehouses, with exposed brick walls & large windows. 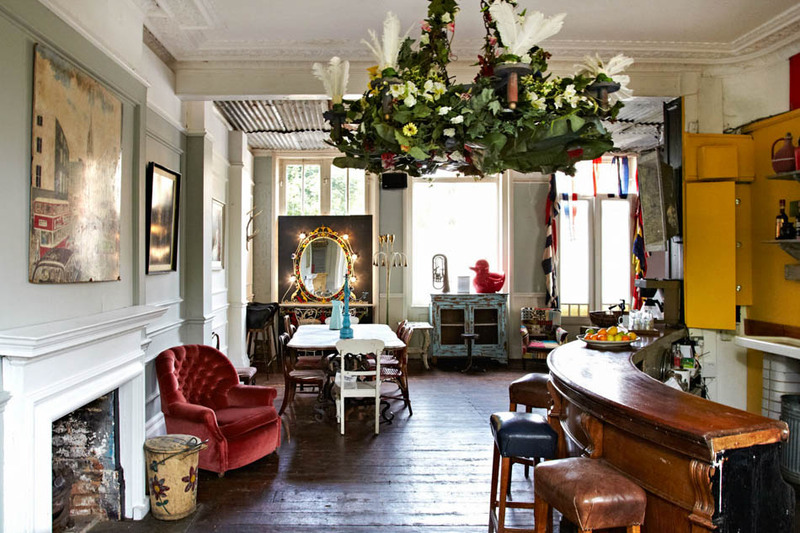 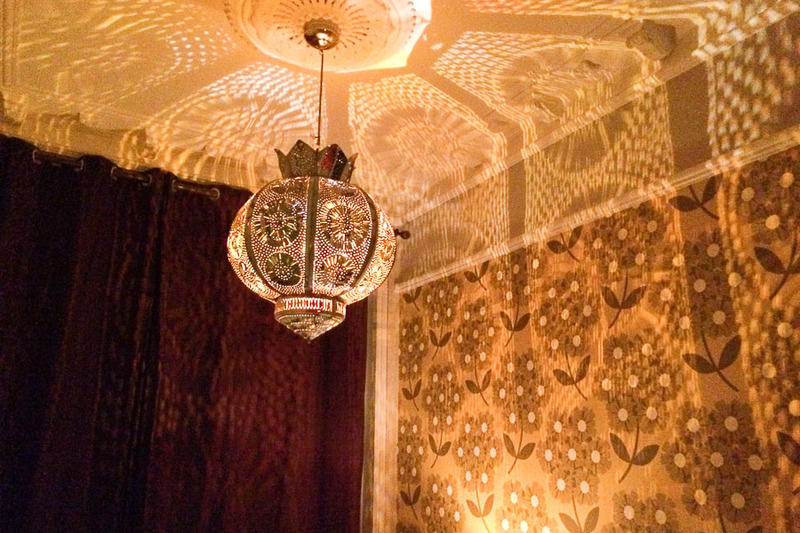 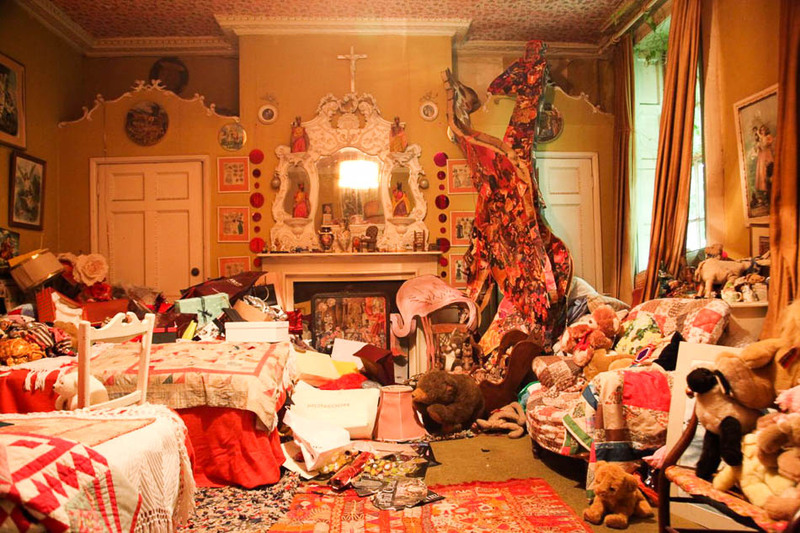 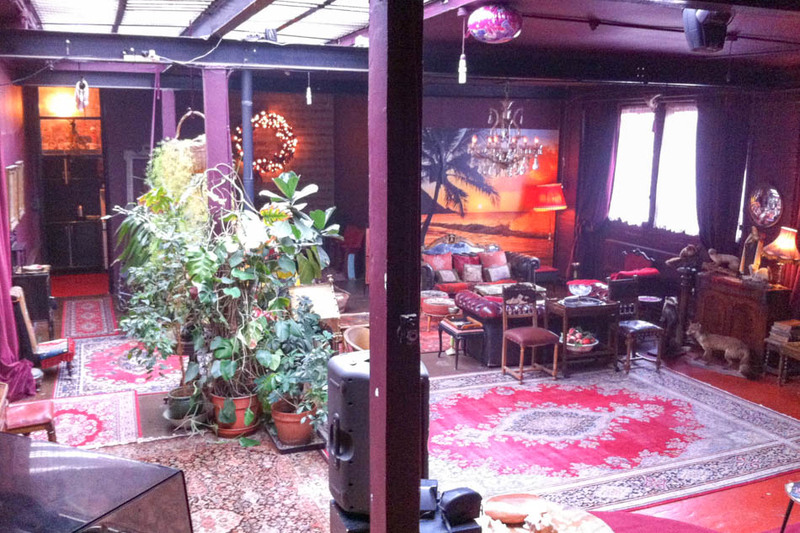 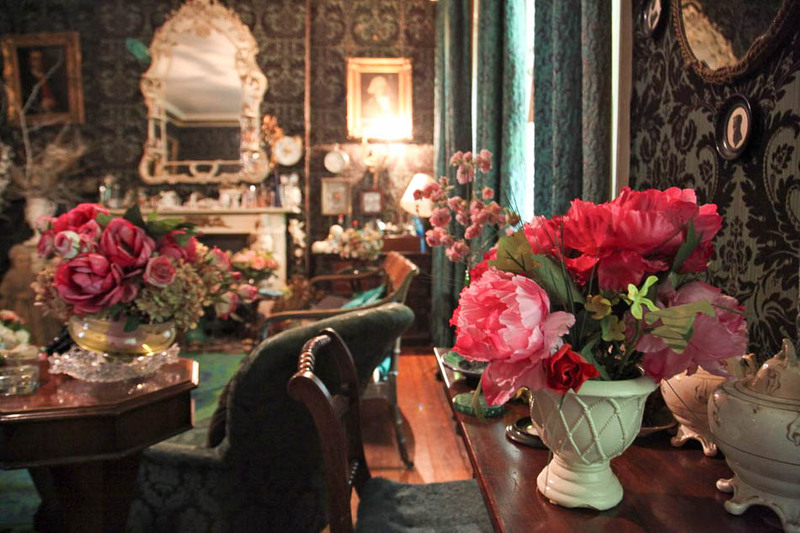 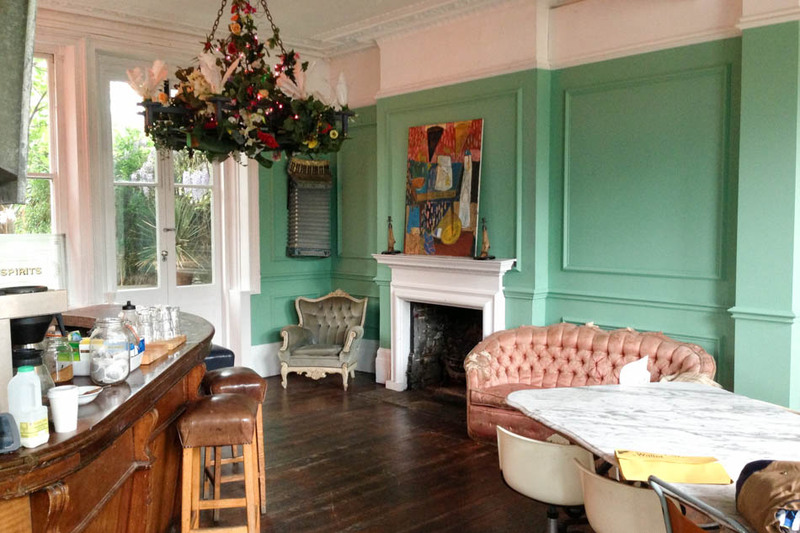 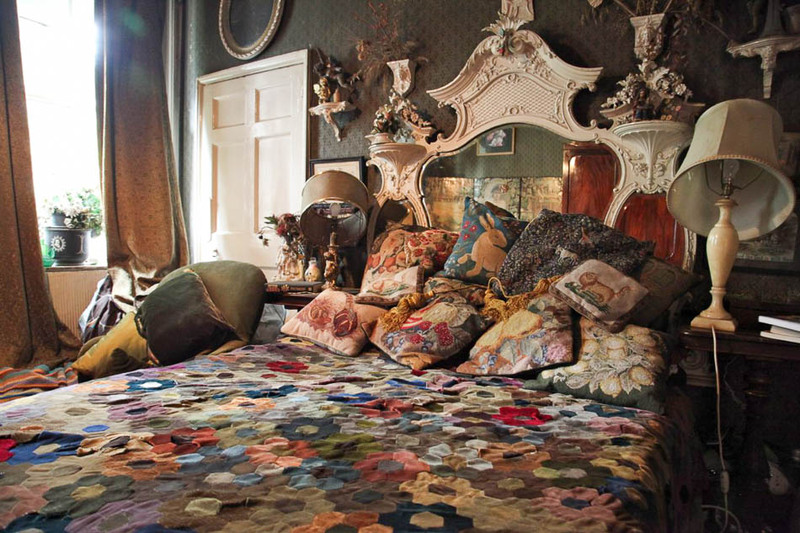 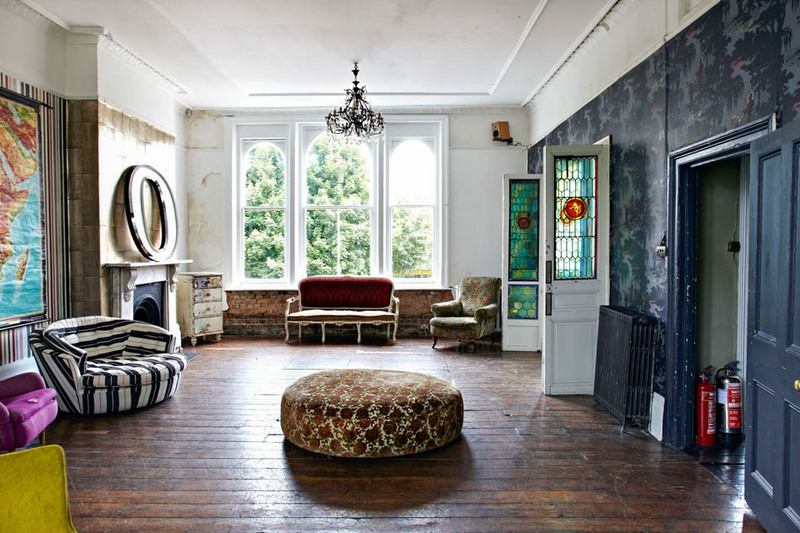 Large bohemian house with amazing opulent and eclectic decor. 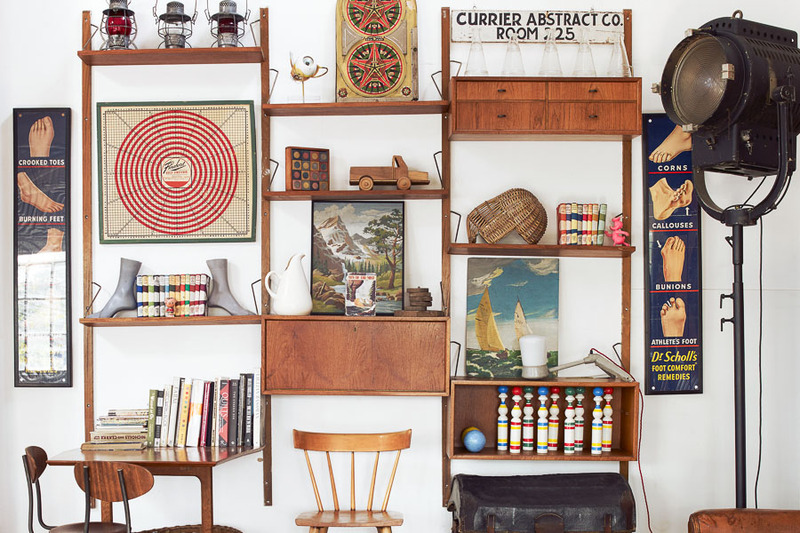 Loft apartment with eclectic vintage props and furniture. 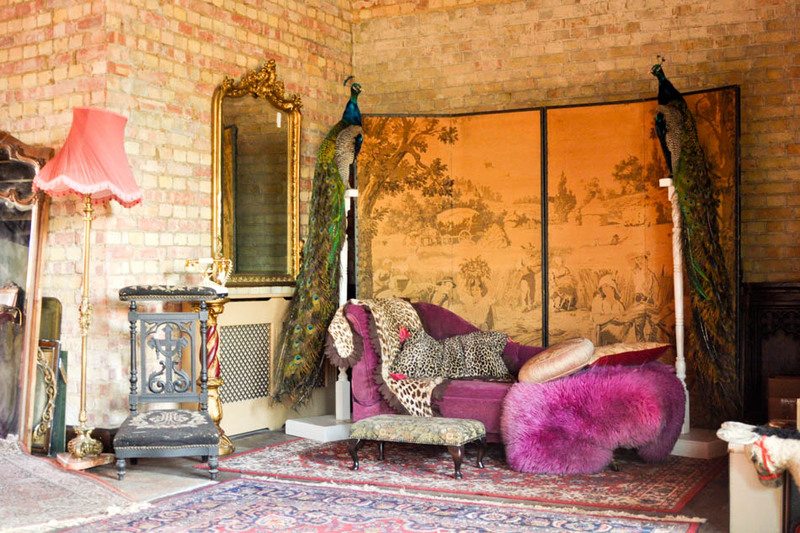 Unique location house with a variety of different backdrops to suit any kind of shoot. 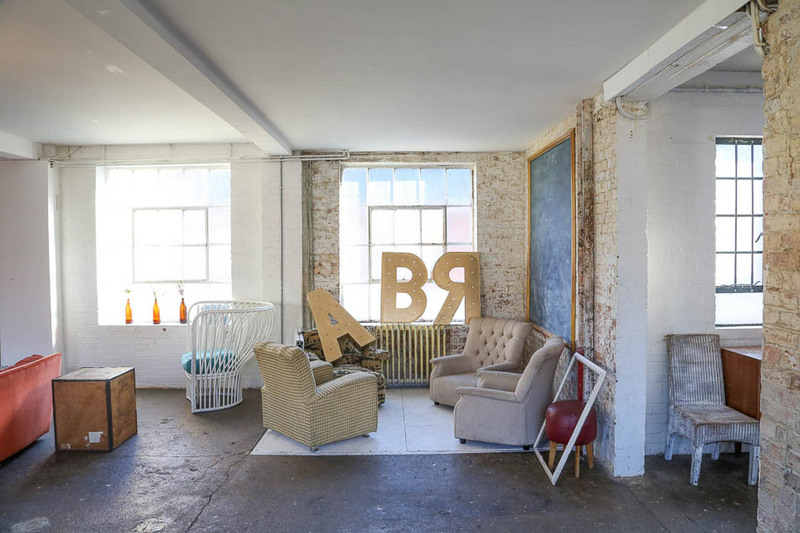 Very versatile shoot spaces in classic loft warehouse over 3 floors. 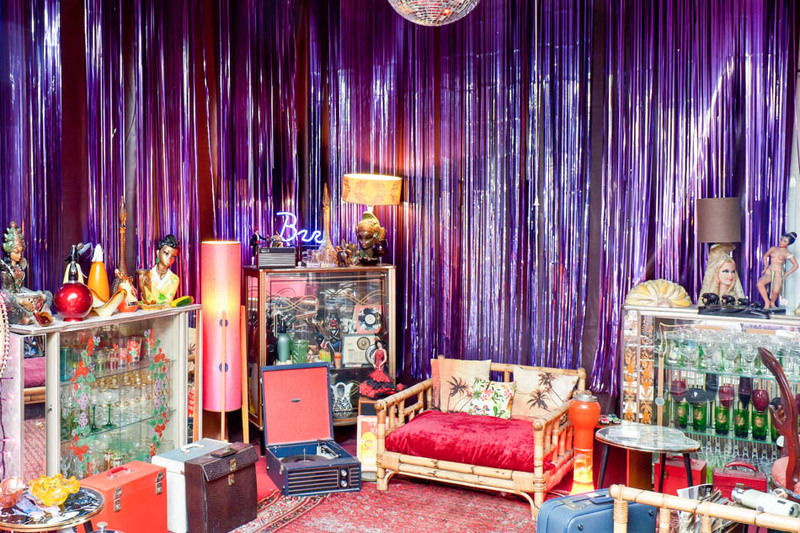 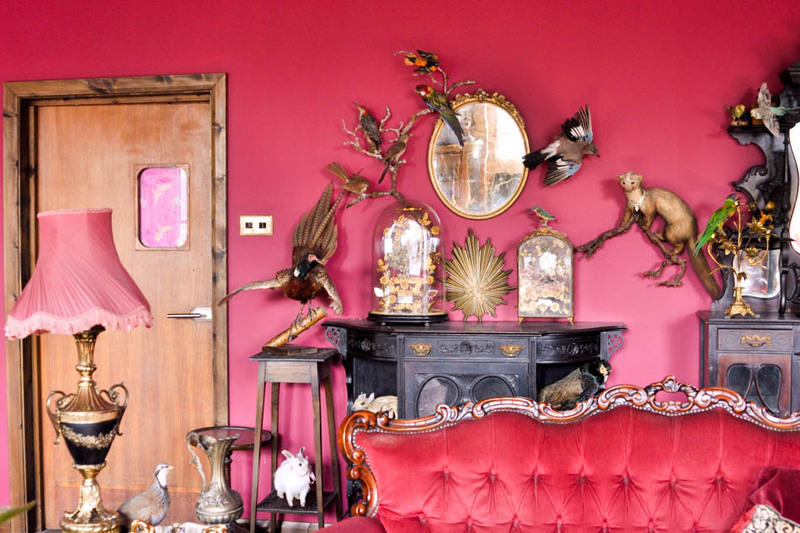 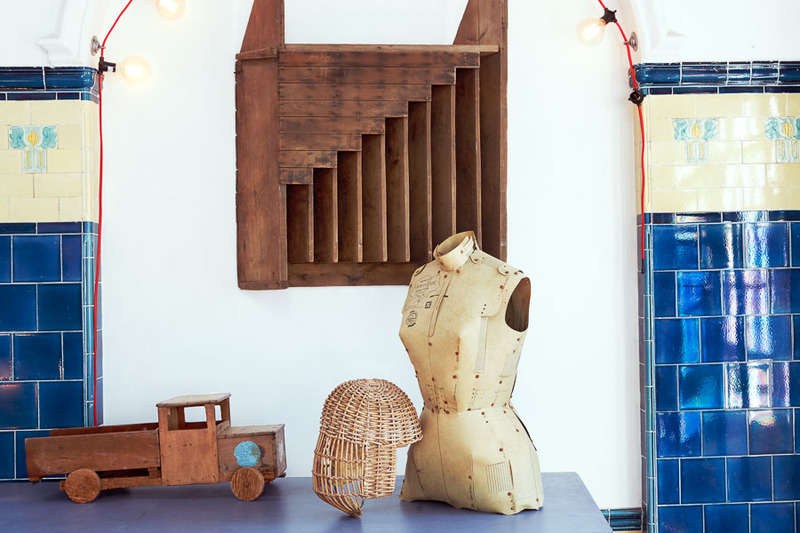 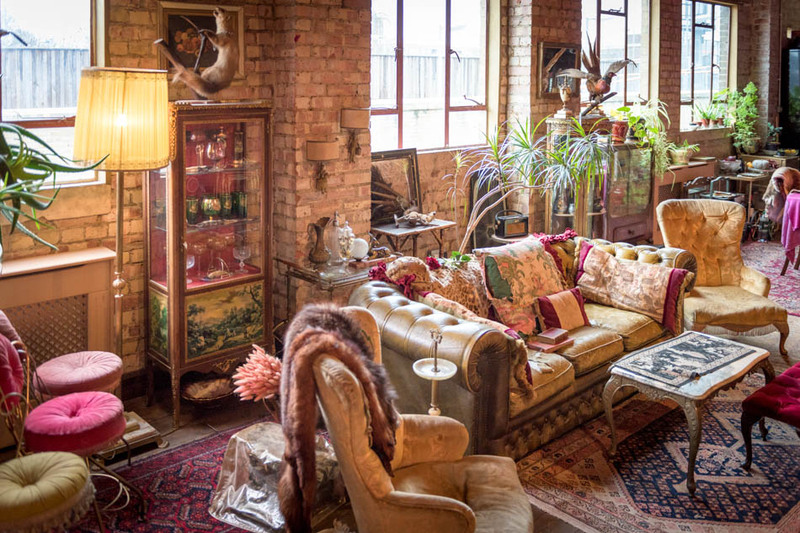 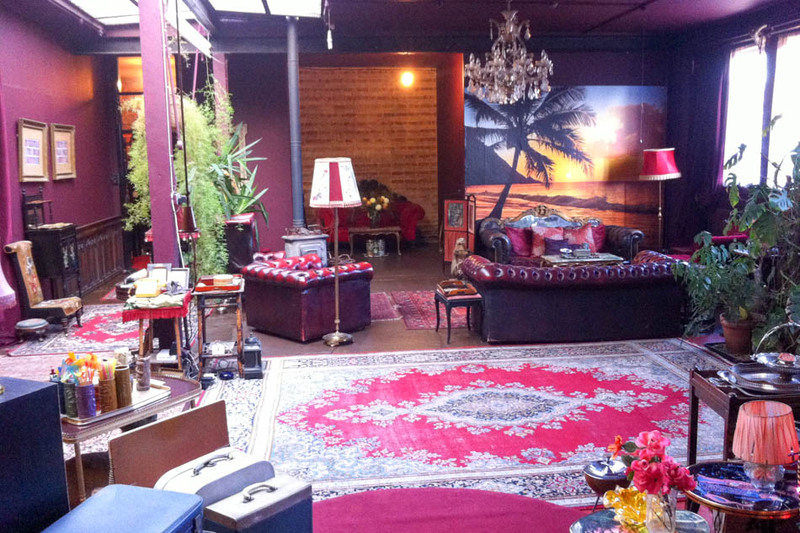 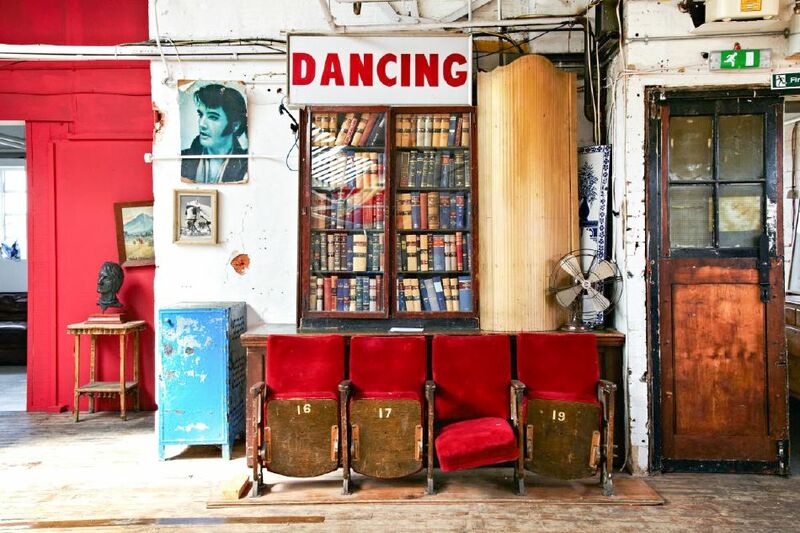 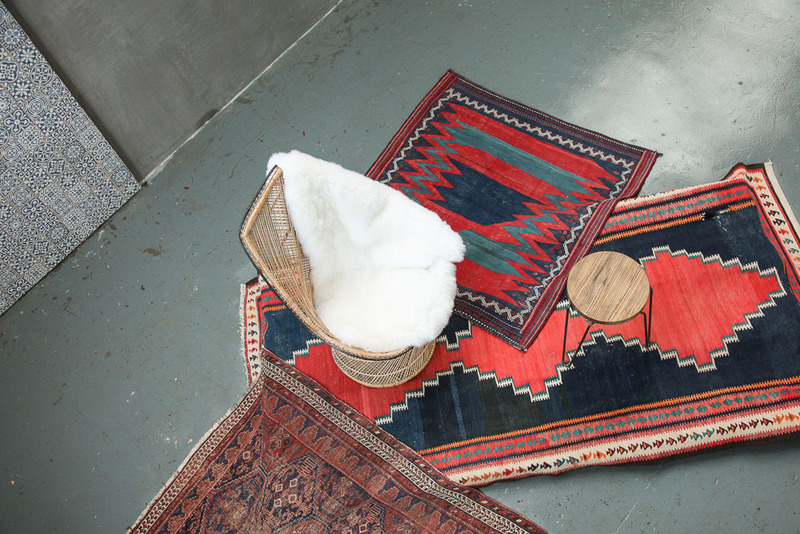 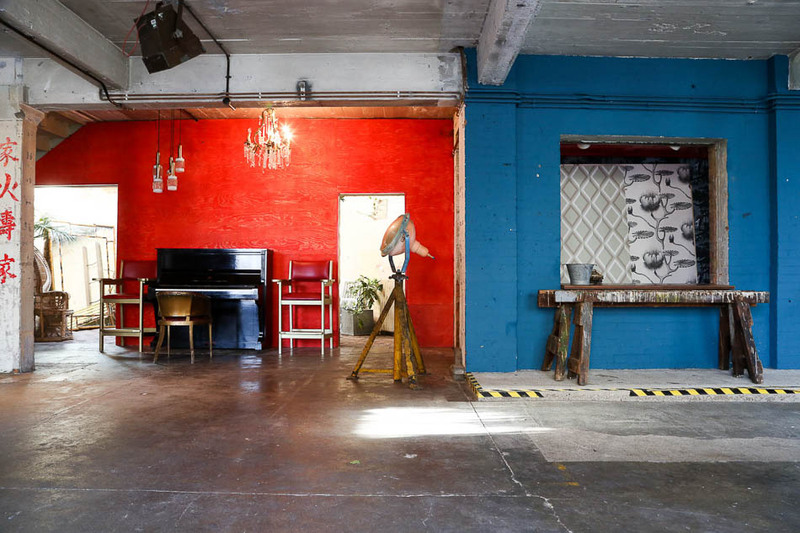 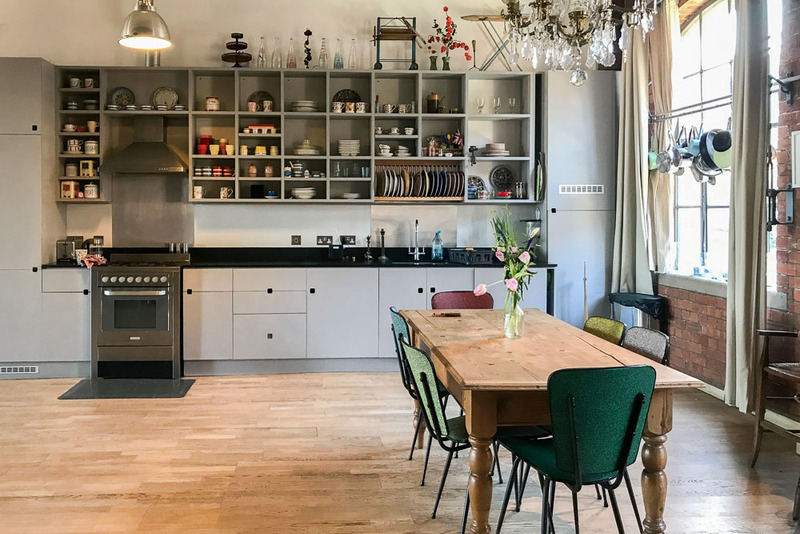 Very cool, eclectic warehouse apartment with some great vintage props. 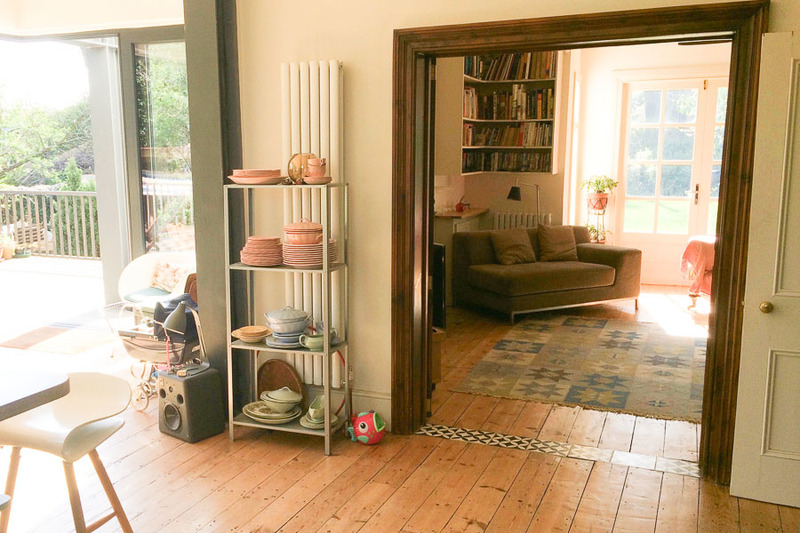 Relaxed and rustic family home with gorgeous large garden and bohemian styling.